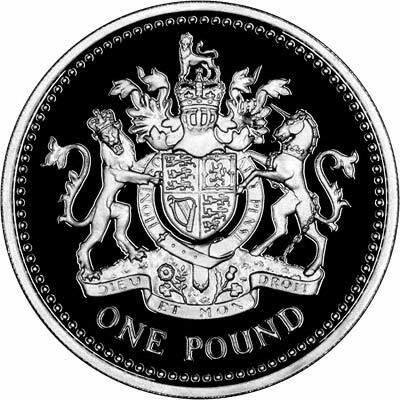 The value of the pound sterling (the oldest currency still in use) was originally one pound of silver. How many pounds is one pound of silver worth today? The first new player to get the correct value within £10 wins a free drink at their next iQ Trivia show. A Tower Pound of silver (which weighs less than the pounds used to measure other things and which was the basis of the currency) is worth about £111. Tower pounds are no longer recognised as a trade unit for buying/selling nor jewelling nor is it recognised in JORC reporting of assets or reserves. But it’d be £121 today based on spot price. On a regular quiz I’d make this multiple choice and have only one that was anywhere close.